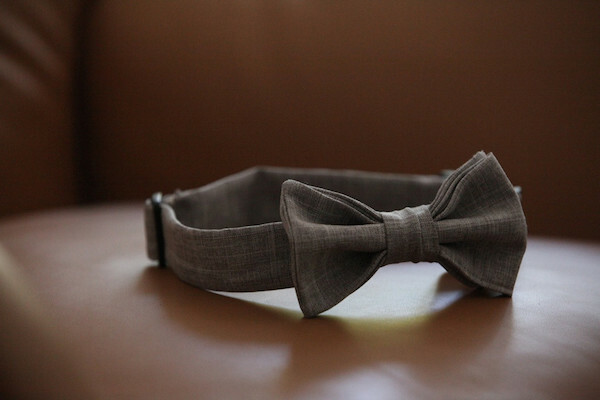 This leash uses a simple yet ingenious trick to attach securely to your dog's collar or harness. This affordable, highly ranked leather leash is available only via Amazon. How does it hold up? 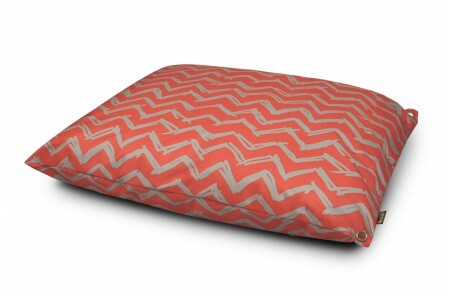 Ace tests these two items from the Max-Bone high-end collection of dog products. The online retailer donates all profit to the Pixie Project, an adoption center and rescue in Oregon. 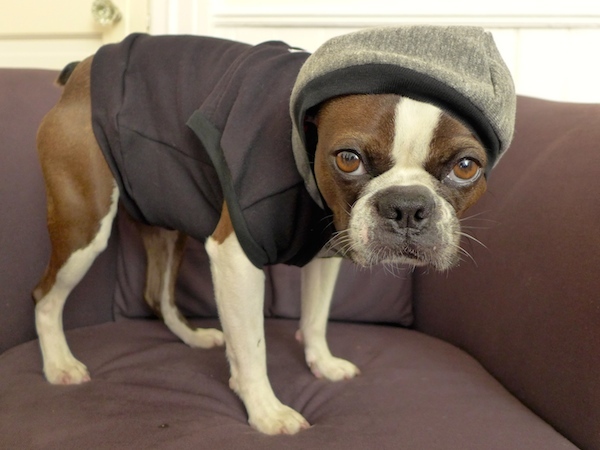 Your dog might look more fashionable than you if you buy her penn + pooch apparel. 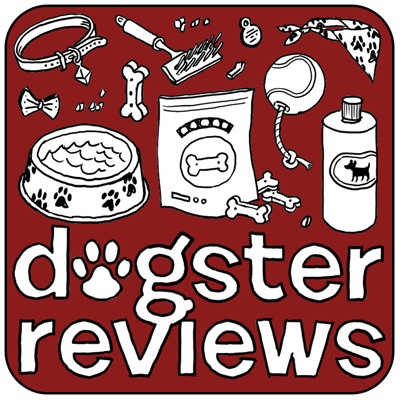 Dogster Reviews: Can the Puppia Soft Harness Withstand Ace’s Active Lifestyle? This harness is popular at San Francisco dog parks, so we get Ace one and hit the town. 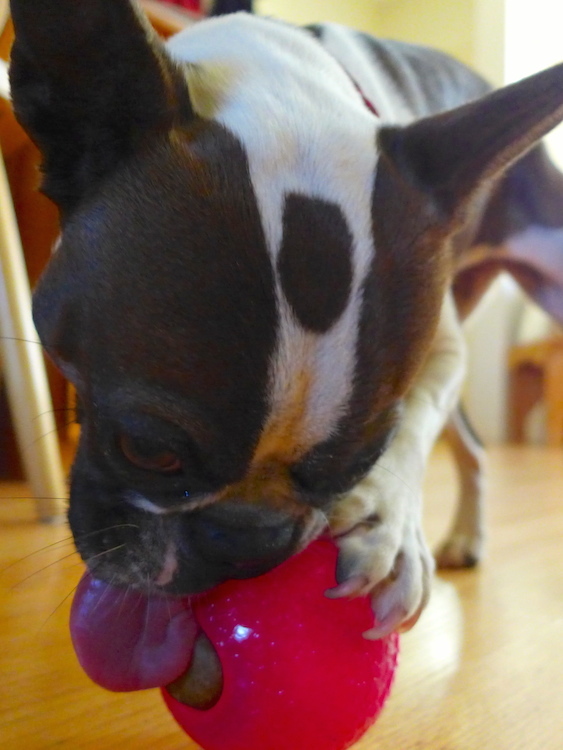 When regular people get a little financial support, amazing new dog products are born. Here's how to help. Can the EZ Steps Comfort Leash Endure Ace’s Pulling on Walks? This dog leash is designed to absorb shock while walking an excitable dog -- and it sounds like just the thing for Ace. 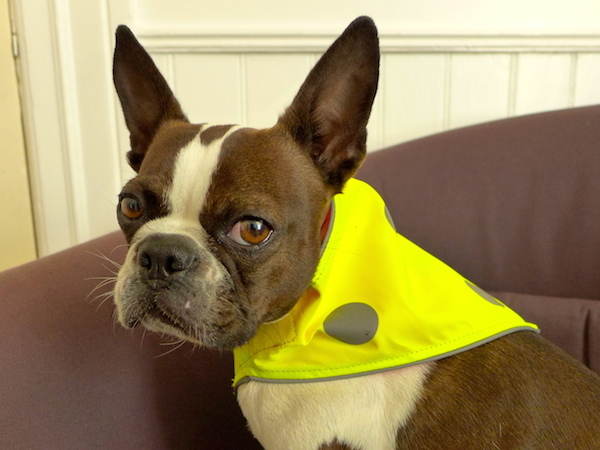 Keep your dog safe and stylish for summer activity with Mudd+Wyeth's line of reflective gear. 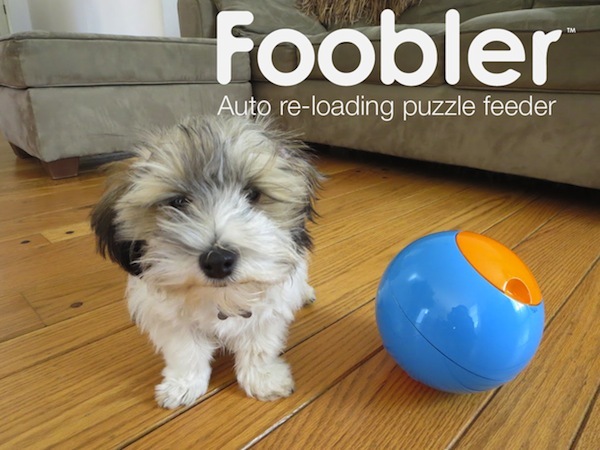 PupBox grows along with your puppy, sending toys, treats, and training advice every month that matches the age of your puppy. 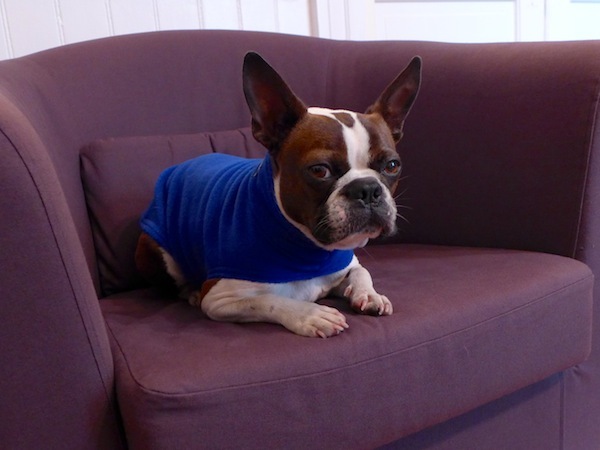 Keep your pup toasty with this lightweight fleece, one of the best-fitting garments I've found for Ace. 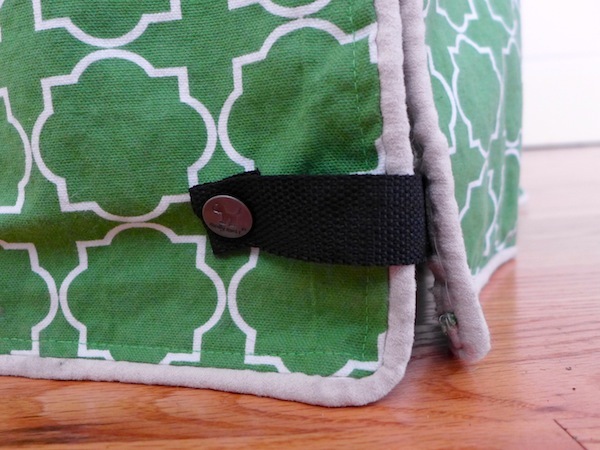 Can Molly Mutt’s Crate Cover Give an Ordinary Dog Kennel Fashion Sense? Ace transforms her ugly crate into a stylish haven. 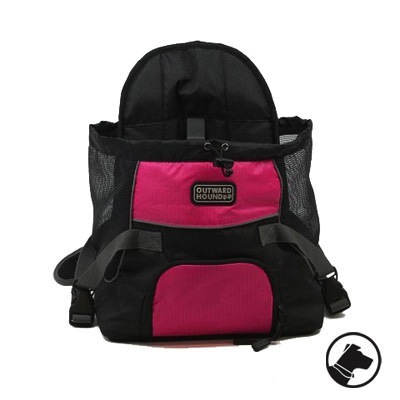 Is this front-facing, backpack-style item the inexpensive pet carrier Ace has been waiting for? 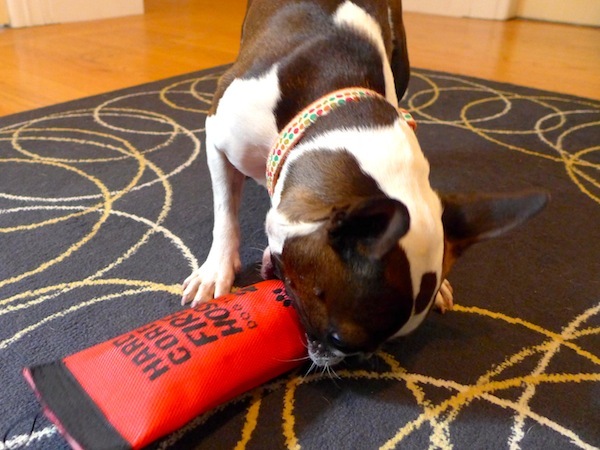 We test the Kong Classic Flyer, the Ruff Dawg K-9 Flyer, and the Chuckit! Flying Squirrel. 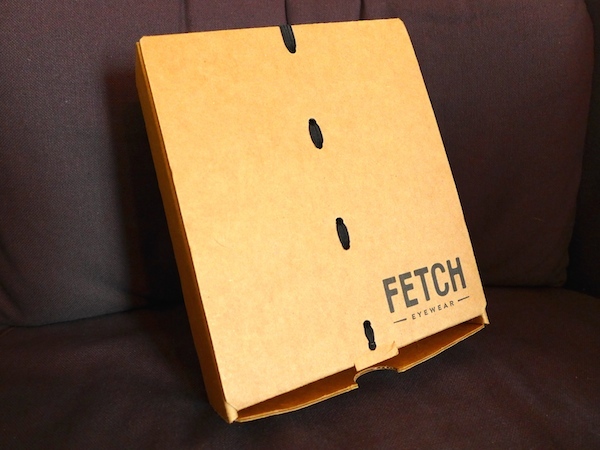 The dog luggage and storage tote from Mountainsmith includes a drop-down food tray and removable food container. 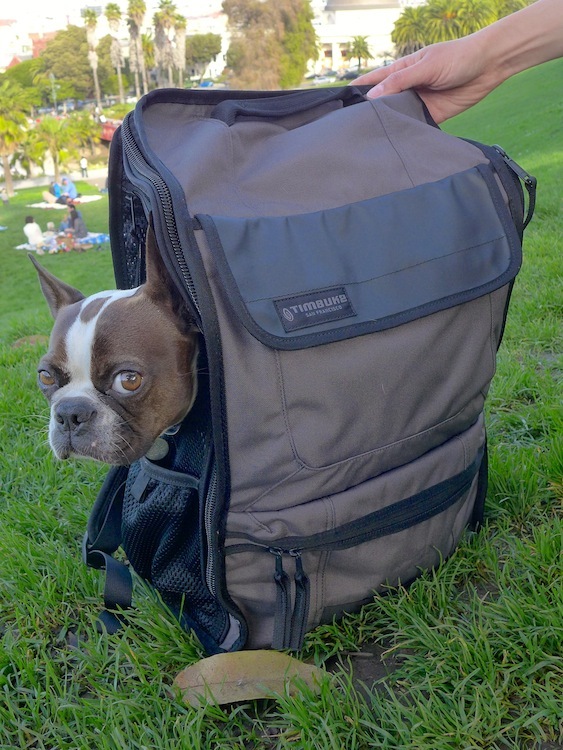 Ace and I put the Muttmover to the test in the buses and parks of San Francisco. 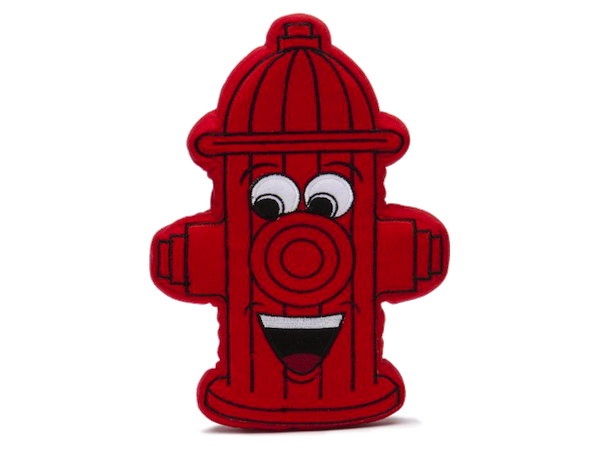 This toy can intermittently deliver treats for as long as nine hours; it's available for pre-order. 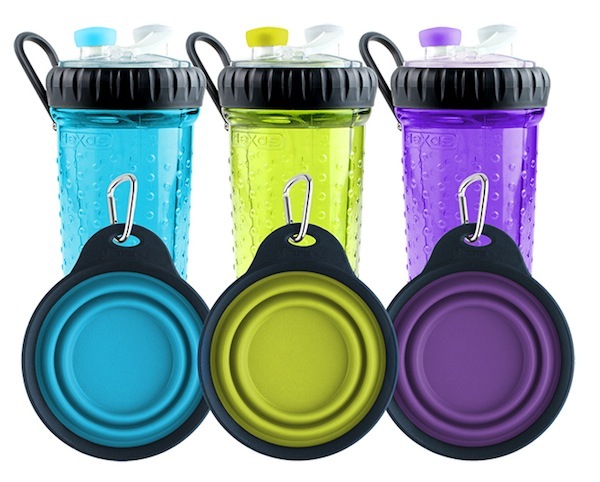 This water bottle holds water for your dog and a separate drink for you; we're giving away four. 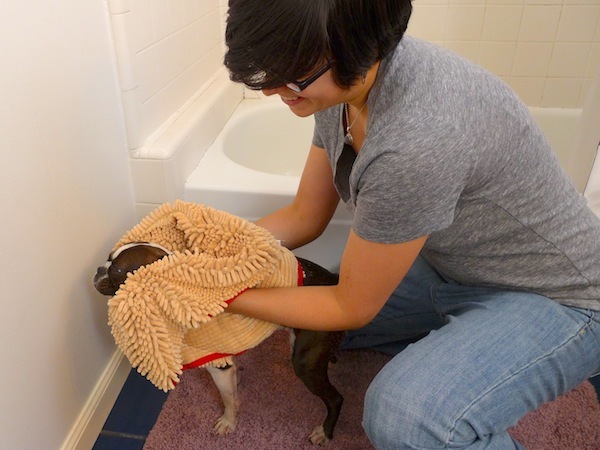 We put the microfiber shammy to the test to see if Soggy Doggy has truly designed a better towel. 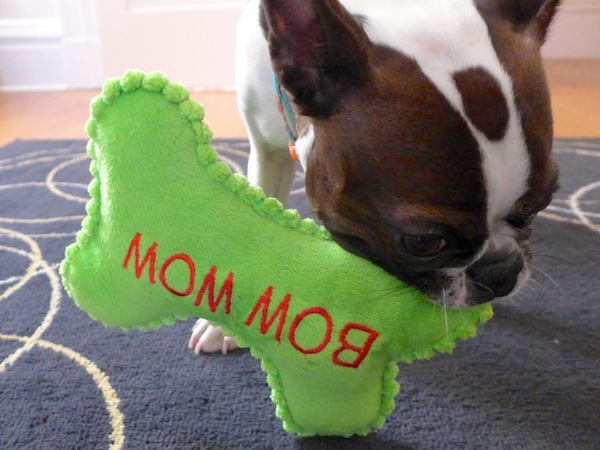 After you read our review, find out how you can win this souped-up version of a classic dog toy. 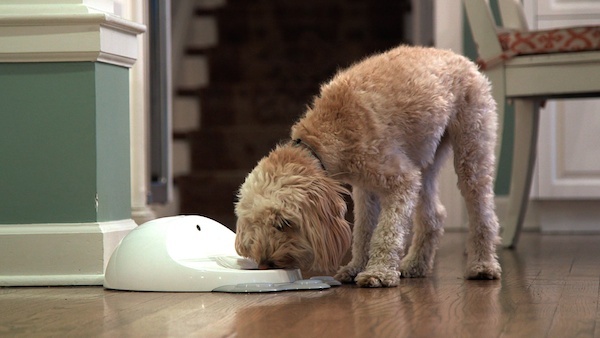 "The Power Stool Tool" picks up poop with the touch of a button, but is it worth the expense?